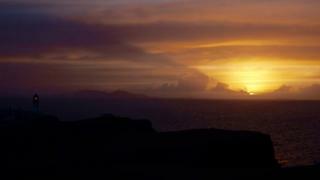 Image caption Jennifer Eunson, from Stirling, watched the sun set over Neist Point lighthouse. Image caption A weekend trip from Lochinver to Inverness took in part of the North Coast 500, said Vivian Pringle from West Calder. 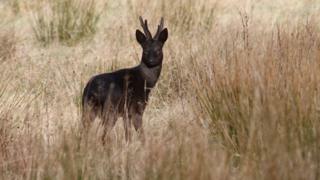 Image caption A black roe buck. Leif Brag said this is the first one he has seen in Scotland in about 30 years. 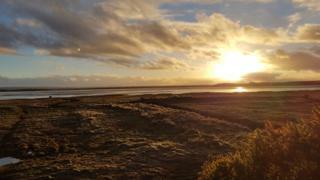 Image caption Craig Cockburn was at Findhorn Bay. 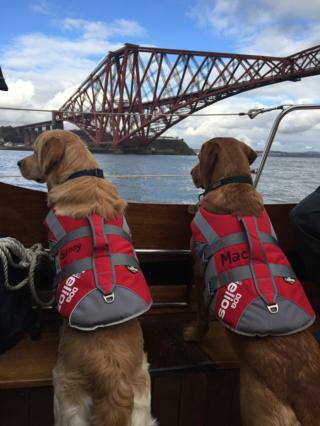 Image caption Mac and Sonny enjoyed the view during their first sail. Deborah Thom, from Leith, said they were like "a pair of old sea dogs". 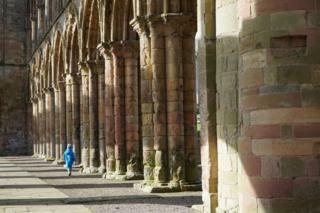 Image caption Hugo and mum Helen Koch, from Culross, were fascinated by Jedburgh Abbey. 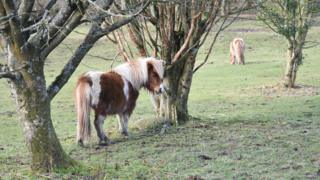 Image caption Shetland ponies in Kilcreggan. Gerald McDonnell, from Dumbarton, was there on Thursday. 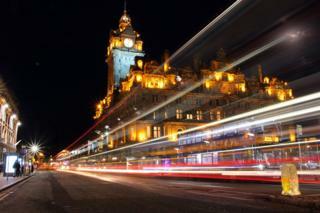 Image caption Andy Roe, from Edinburgh, took this photo of the city's Princes Street. 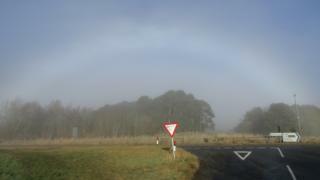 Image caption A white rainbow or fogbow appeared on Tuesday morning. Alan Fraser, from Lhanbryde, was on the Keith to Banff road at Glenbarry. 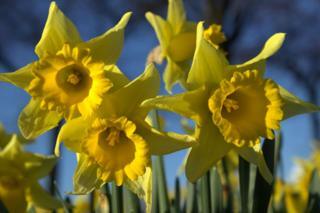 Image caption Daffodils are in bloom in Bo'ness. Elaine Wilson, from Lasswade, liked the contrast with the blue sky. 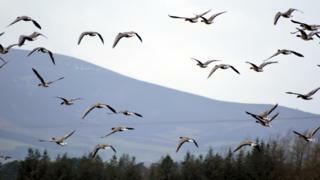 Image caption Wild geese flew over a field near Carnwath. Photo by John McElwee. 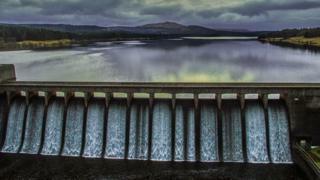 Image caption Carron Valley reservoir's dam was in full flow on Monday. 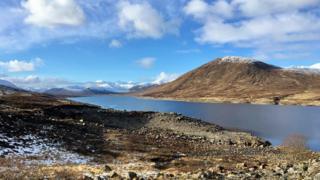 David Wilkinson, from Denny, took this picture. 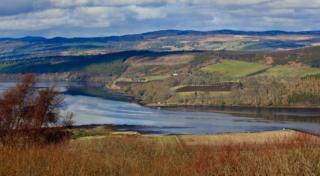 Image caption The Dornoch Firth was photographed by Bruce Crabtree from Edderton.